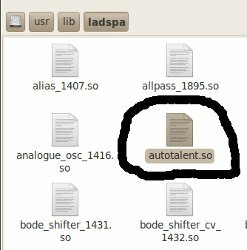 Page 2: How to Install AutoTalent in Ardour and Audacity using Ubuntu? Tags: Ardour DAW tutorials, Audacity tutorials. If that folder does not exist, then most likely you have not yet installed LADSPA. Then type your Ubuntu password. Step5.) Go to Applications – Sound & Video and then launch Ardour. Step6.) 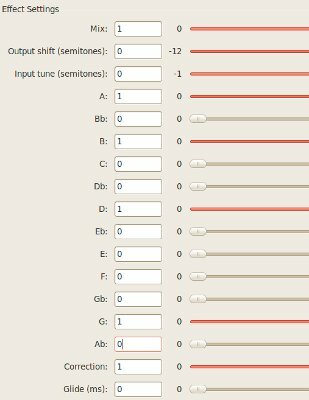 Finally you can add, use and install the plugin to your Ardour workstation. If you observed any incompatibilities, system freeze and crash, you can report it to the plugin author or the Ardour support forum. a.) 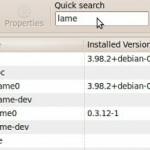 Install LADSPA plugin to Ubuntu. b.) Follow Step1 to Step4 above, that will copy the Autotalent to the LADSPA directoy. 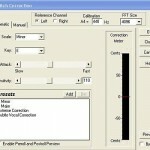 c.) Launch Audacity and open monophonic wav file to be pitch corrected with Autotalent. d.) Go to Effects – Plugin 1 to 15 then select AutoTalent. 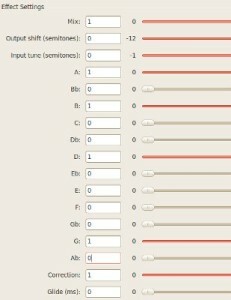 This will ensure that pitch correction are implemented on the affected notes.